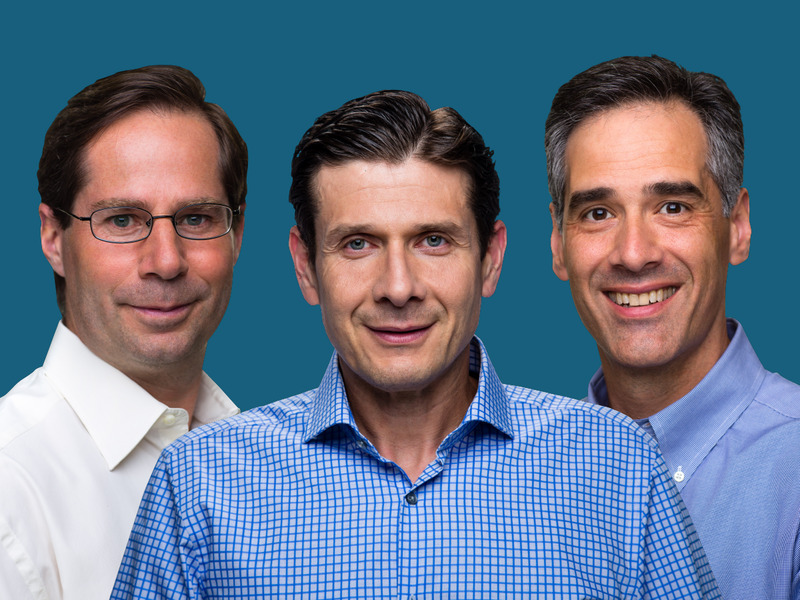 Samumed, a San Diego-based biotech is one of the highest valued healthcare startups in the US with a $US12 billion valuation. On Monday, the company raised an additional $US438 million, bringing its total funding to $US650 million. The company is working on treatments to regenerate everything from hair to cartilage. Samumed, a private biotech that’s racked up the heady valuation of $US12 billion, just raised an additional $US438 million. “We are now in a fortunate position to both move our later stage programs to commercialization, as well as expand on our earlier stage science and clinical portfolio,” Samumed CEO Osman Kibar said in a statement on Monday. The company had previously raised funding from backers including high-net worth individuals and sovereign funds rather than venture capital. Samumed’s chief business officer Erich Horsley said in May that the company could go public in the next three to four years. The company’s pipeline contains a number of experimental treatments that offer the promise of reversing conditions related to ageing by regrowing hair on balding heads, smoothing out wrinkles, and regenerating cartilage to worn-down joints in people with osteoarthritis. That happens through technology that targets certain proteins that scientists think play a critical role in the development and renewal of stem cells, which give rise to other types of specialised cells, from eye cells to skin and hair cells. “By dialling up or down various WNT genes or WNT processes, you can trigger any one of these progenitor stem cells down a certain lineage,” Kibar told Business Insider in 2017. Samumed currently has seven clinical trials ongoing, two of which – one to treat a common form of hair loss and another to treat osteoarthritis – are ready to move into phase 3 clinical trials that could set them up for approval from the FDA.